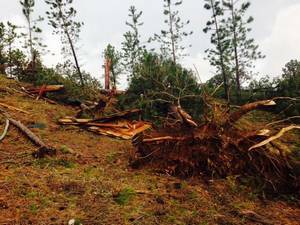 Tornado in the Black Hills: Are you prepared if it were closer? If you ever doubted that tornadoes were possible in the Black Hills area, yesterday’s events hopefully changed your mind. 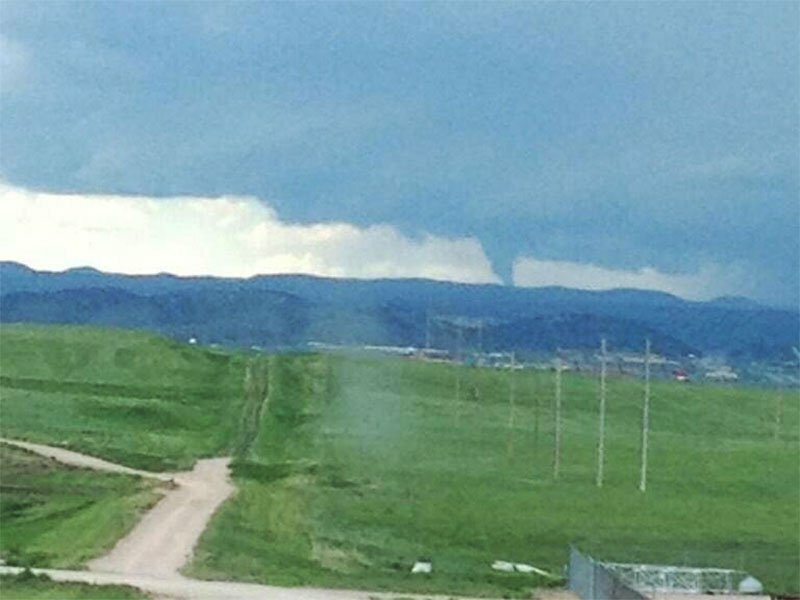 A little after 1 PM yesterday, a tornado and funnel clouds were visible from the Ellsworth AFB over the Black Hills. Today meteorologists with the National Weather Service (NWS) in Rapid City are surveying the damage from the tornado. Based on early damage reports it is believed that it was a weak tornado that hit the Silver City area without much warning. “This tornado shows how quickly a tornado can develop, especially over the Black Hills,” Susan Sanders with the NWS said. 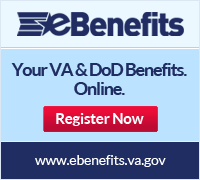 (Source: KOTA). For the rest of the afternoon, the theme of conversation on the news and social media was that no one realized that tornadoes were possible in the Black Hills area. In fact, while it is not common in the Black Hills area, they do occur in varying strengths. According to BlackHillsWeather.com, the only tornado touchdown ever recorded in the Rapid City limits took place on Father’s Day in 1967 near Mt. Rushmore Road. This is a good time to review whether you, your family, or household are prepared for a tornado emergency. Here are a few suggestions from the American Red Cross Tornado Safety Checklist (Download the full checklist (pdf)). During any storm, listen to local news or a NOAA Weather Radio to stay informed about watches and warnings. Know your community’s warning system. Pennington County maintains 33 sirens to warn of impending danger. These sirens are tested at 12 noon on the 1st and 3rd Saturday of each month. If you hear the siren at any other time, please tune into your radio or local news station for more information. Prepare for high winds by removing diseased and damaged limbs from trees. Move or secure lawn furniture, trash cans, hanging plants or anything else that can be picked up by the wind and become a projectile.